Remember Jimmer Fredette? In case you’ve forgotten, he was drafted 10th overall by the NBA in 2011 after his success on the BYU basketball team, and he was famous for his three-pointer shots. While he currently is not playing for the NBA, he is finding ways to use his sweet basketball skills in even more meaningful ways. USA Today reported that Jimmer recently participated in a charity event to raise money for Heritage RTC, a residential treatment center that focuses on helping teenagers overcome mental and emotional challenges. 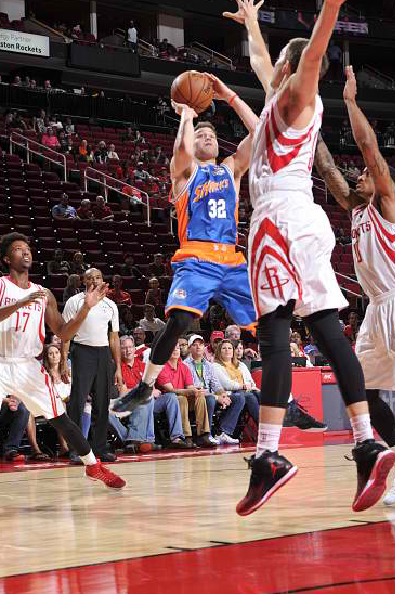 Jimmer was given the challenge of scoring 100 shots outside the 3-pointer line. Each shot that he made was worth $200, and he sunk 92. Jimmer made $18,400 for Heritage RTC. Sure, he didn’t have any competition or tall players to block his shots, but his accomplishment is still nothing short of amazing. 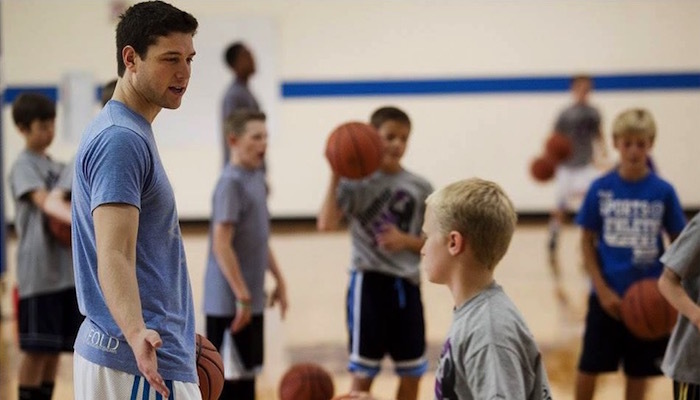 Lately, Jimmer has participated in many charitable events, many of which have been focused on anti-bullying, but that isn’t all that he’s been up to. 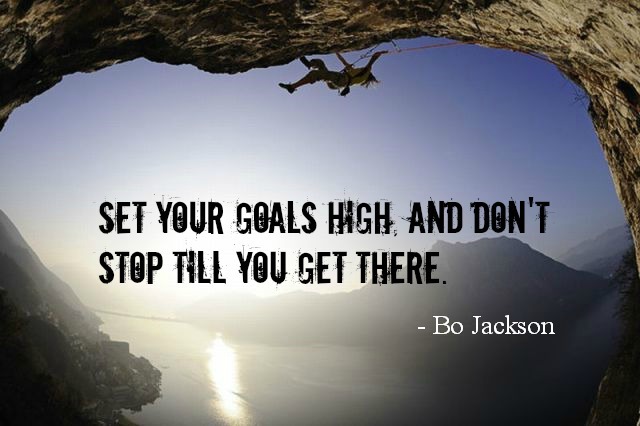 The New York Post reports that he scored 73 points during a February game while playing for the Shanghai Sharks. He also topped the charts of the Chinese Basketball Association, averaging 37.6 points per game. He’s made headline news in China. Maybe he’ll make a comeback in the NBA. Who knows?